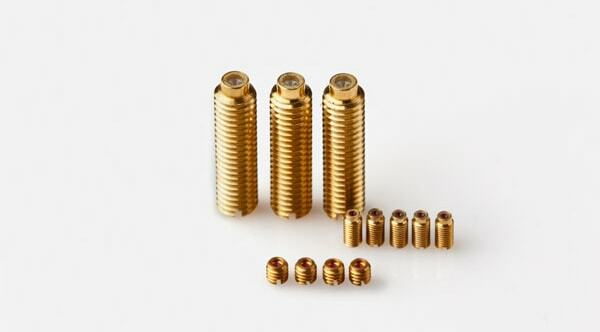 Vee Jewel Assemblies are typically mounted in screws. This style can ease your mounting of the bearing into your final instrument. 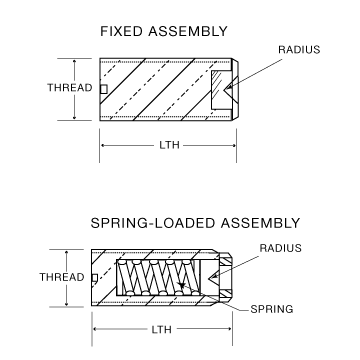 Vee Jewel Assemblies can be mounted with or without a spring for load applications which also can help with fine tuning assembly into the instrument. Please contact us for pricing, customization and delivery.